First it was seen as a retirement haven. More recently, it has come to be known as a seachange destination. 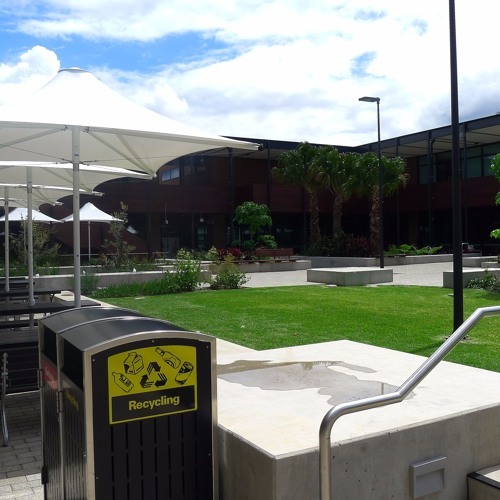 Now, Port Macquarie is again being redefined as a university town, with hundreds of students relocating to study at the range of institutions with a presence here. It bodes well: Australian and UK research has found the presence of university campuses in regional areas helps those regions attract and retain skills, and can be a major component of population growth strategies. But as Alex Darling reports, Port Macquarie won't feel these benefits without some efforts to make current and future students feel welcome in the town. Audio of Dr David Gillespie courtesy of Prime 7 North Coast.